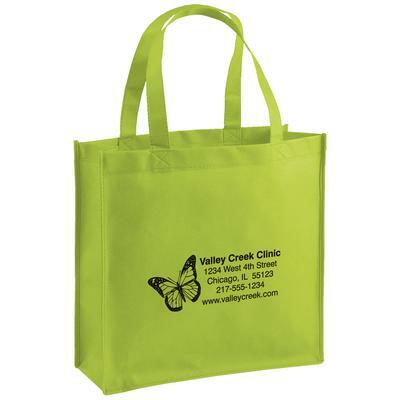 Lightweight totes are made from sturdy premium quality nonwoven polypropylene with stitched seams, side and bottom gussets, reinforced sewn handles and hemmed opening. 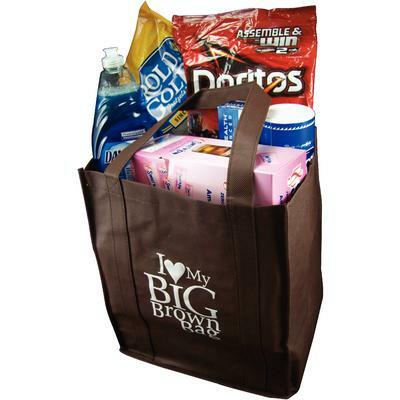 Available in 3 sizes, 15 bag colors with 1-color imprint. 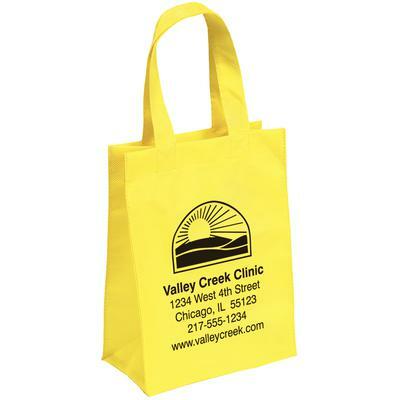 Imprint area: 6" W x 6" H for 8" W x 10" H x 4" D bag; 8" W x 8" H for 13" W x 13" H x 5" D bag and 5" W x 10" H for 13" W x 15" H x 10" D.
Choose from standard typestyles and logos or provide your own practice logo. 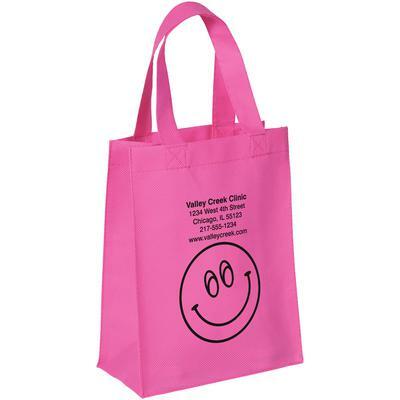 Personalized with up to 6 lines in your choice of 21 ink colors.